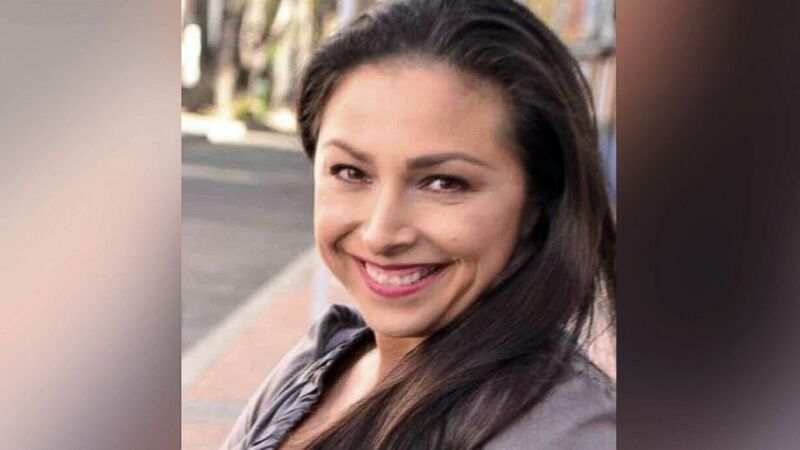 Diana Alejandra Keel, 38, was reported missing Saturday night. A North Carolina nurse went missing from her home over the weekend and investigators have not ruled out the possibility of foul play, authorities said. Diana Alejandra Keel was reported missing by her daughter on Saturday, Nash County Sheriff's Office Chief Deputy Brandon Medina told ABC News Tuesday. The 38-year-old woman was last seen by her husband, Lynn Keel, on Friday, and her car is parked at their home in Nashville, according to the Nash County Sheriff’s Office. 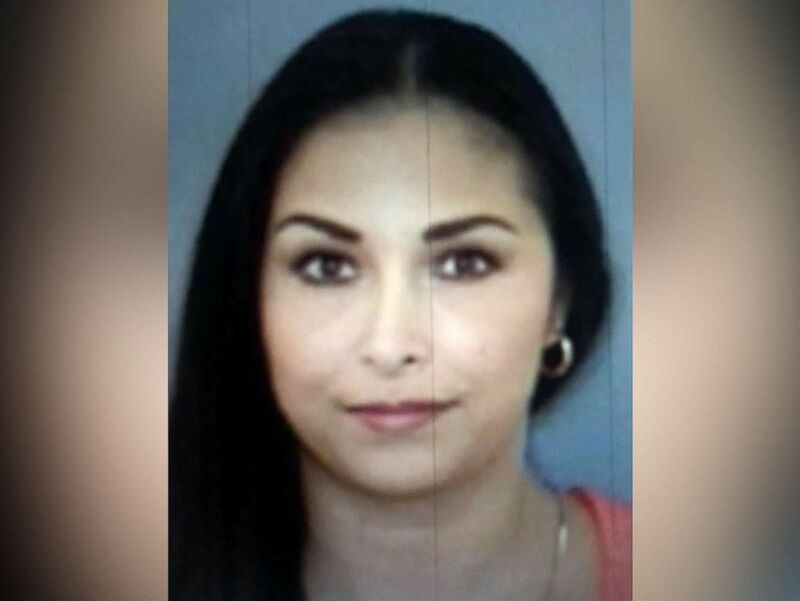 (Nash County Sheriff) Diana Alejandra Keel, 38, is pictured in an undated photo released by the Nash County Sheriff in Nashville, N.C., on March 11, 2019. She was reported missing on March 9. Medina would not say if Keel's wallet or phone were left at the house. According to Diana Keel's employer, she had not reported to work in the last few days, the sheriff's office said. She works as an emergency room nurse, according to her Facebook page. Authorities are suspicious because "she was a professional" and "stayed in contact with family," reported ABC Raleigh station WTVD. Diana Keel's family, husband and co-workers have been interviewed, Medina said. The missing wife and mother is described as a Hispanic woman with brown hair and hazel eyes. She's 5 feet 2 inches tall and weighs about 150 pounds, according to the sheriff's office. Medina urged the public to be on the lookout for Diana Keel. Anyone with information is asked to call the Nash County Sheriff’s Office at 252-459-4121 or Twin County Crime Stoppers at 252-977-1111.